Imagitech has a whole array of learning material aimed at the professional driver. Imagitech offers a whole array of learning material aimed at the learner who wishes to study for the LGV & PCV tests. The material covers all the official DVSA learning content where available but is extended by class leading additional content for Hazard Perception and the CPC Module 2 test. DTS Anytime - which is based on Imagitech Fast Track® - offers comprehensive learner management facilities to allow training organisations enrol, monitor and support learners as they progress through the learning material. 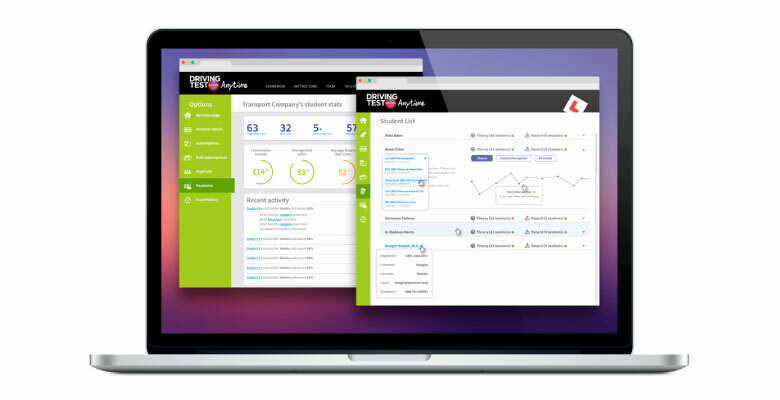 The combination of class leading learning content and comprehensive learner management facilities has enabled Imagitech together with Focus Multimedia attract and retain the largest driver training organisations for LGV and PCV drivers in the UK. For further information about these products or how we can assist you in taking advantage of the training management system Imagitech Fast Track® for a range of training and revision products please contact us.